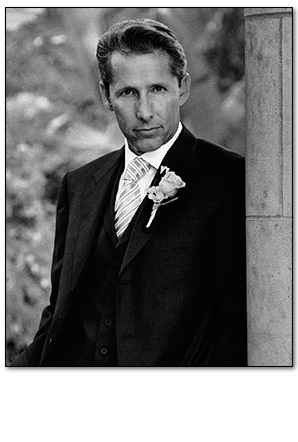 Photographing weddings has been an important part of my life for over two decades. I work on the premise that wedding photography is best when it is spontaneous, fun, emotional, natural, and full of impact. It is a privilege and a great responsibility to have a profession that enables me to be a part of this special day. To engage in a day so meaningful, important, and at times profoundly sacred. 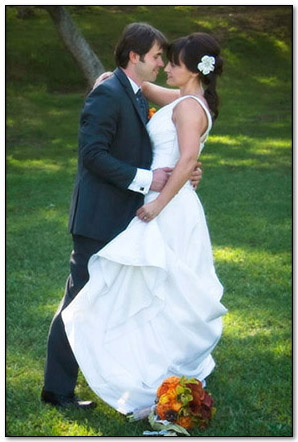 Using a blended comprehensive technique of wedding photography as my medium, I create what will become family heirlooms; your wedding day pictures and your wedding album. These images that will tell the story of your wedding day and will both preserve and allow you to share your memories for generations to come. 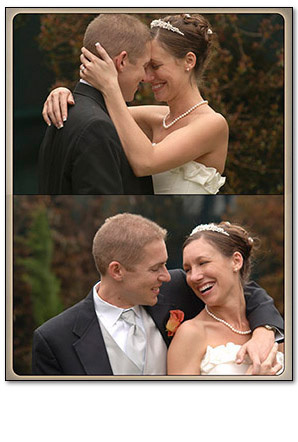 My desire is to capture the essence and beauty of your wedding day in the most unobtrusive fashion as possible. My love is to do it with an all-inclusive, artistic style. There is a time to blend into the background and there is a time to step up and direct. 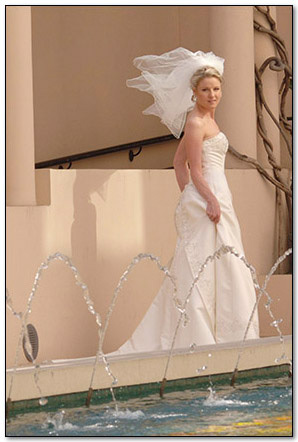 When direction is needed, as it often is with wedding photography, it’s given in a warm, professional and upbeat manner. Whether a small intimate gathering or an extravagant affair with hundreds of guests, the same attention to detail will always be observed. It is my passion to capture the human spirit that is unique to us all with the goal that my photography will show your true emotion and personality. 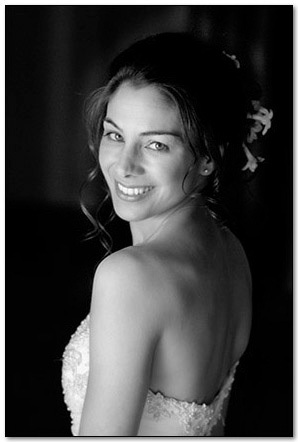 Please visit My Wedding Photographer Style for more about how I photograph weddings and to see more of my work, check out my Wedding Photography Gallery.